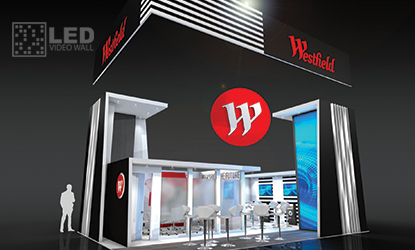 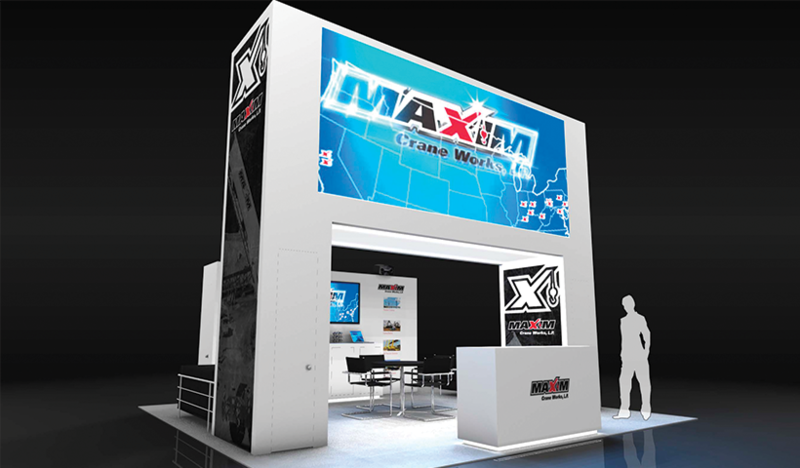 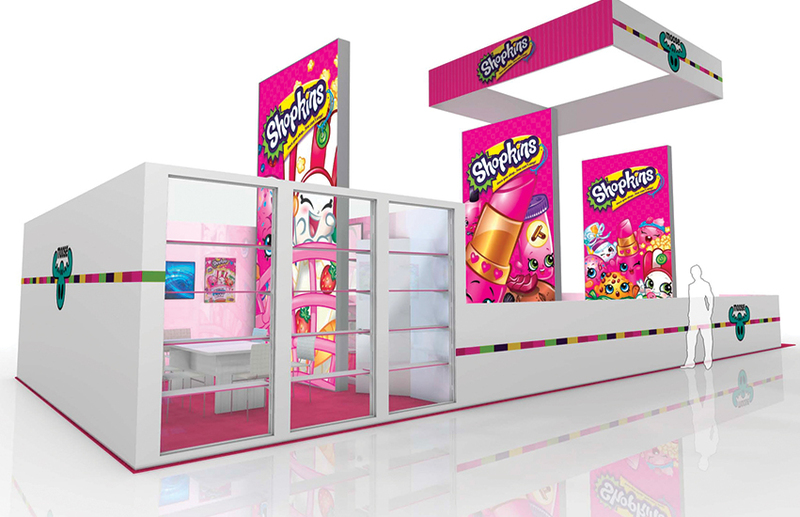 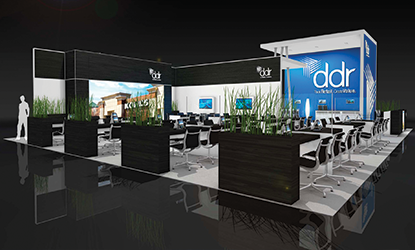 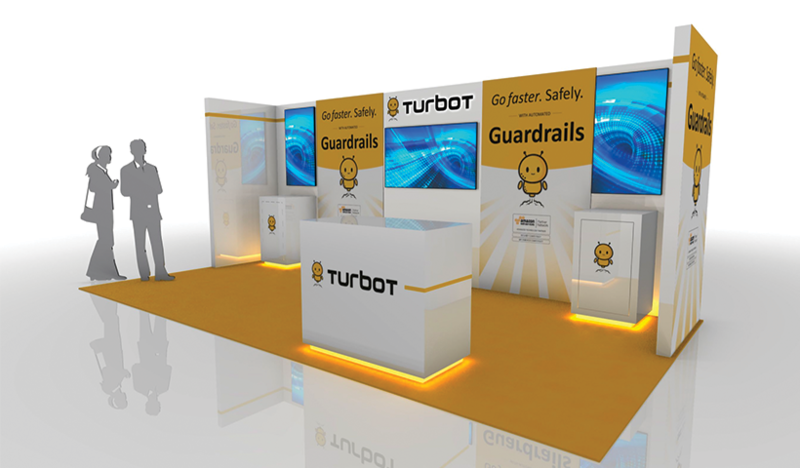 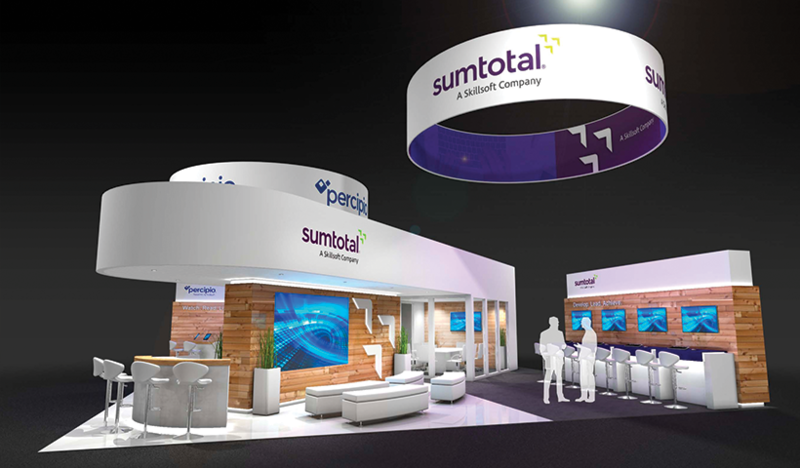 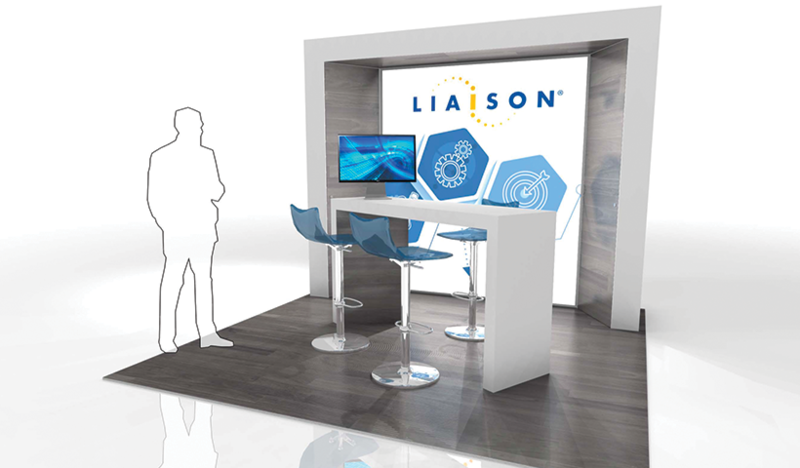 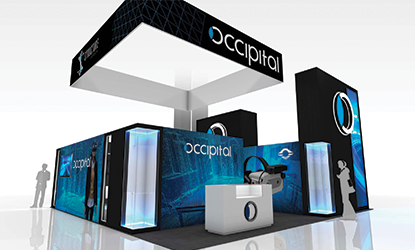 Whether you’re looking for a small, modular exhibit or a large, custom setup, we’re experts at making rental exhibits feel custom-made. 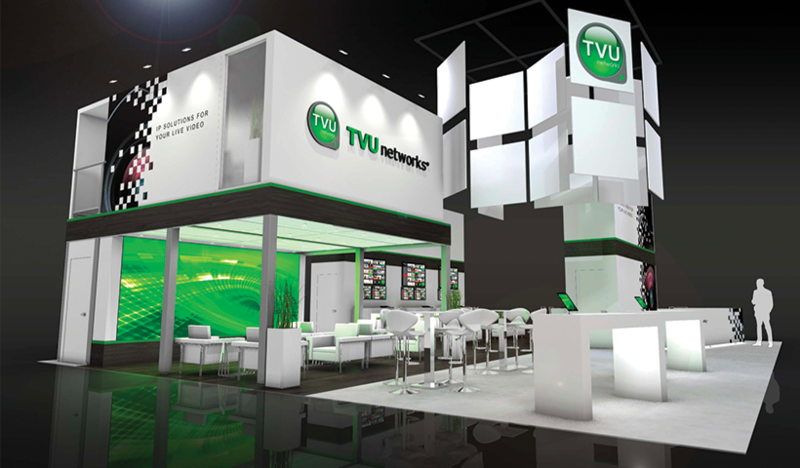 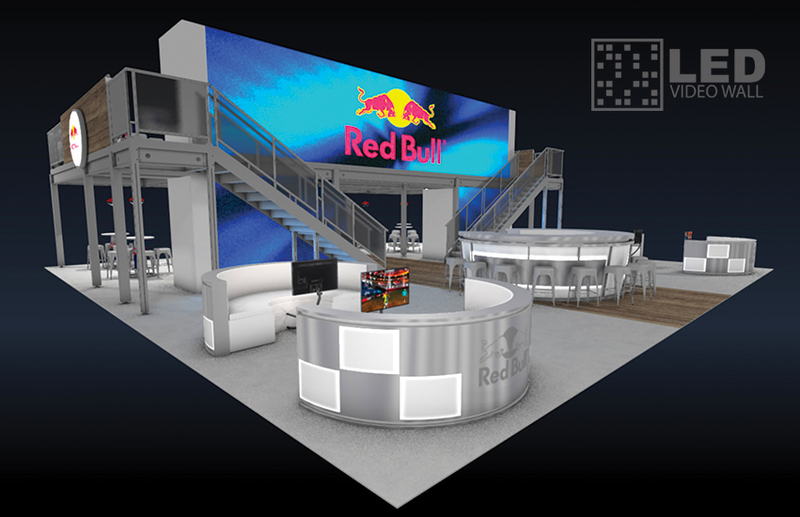 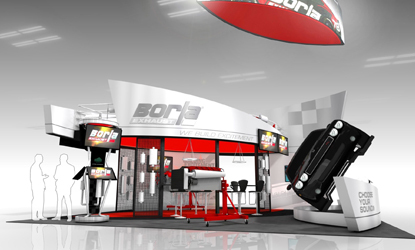 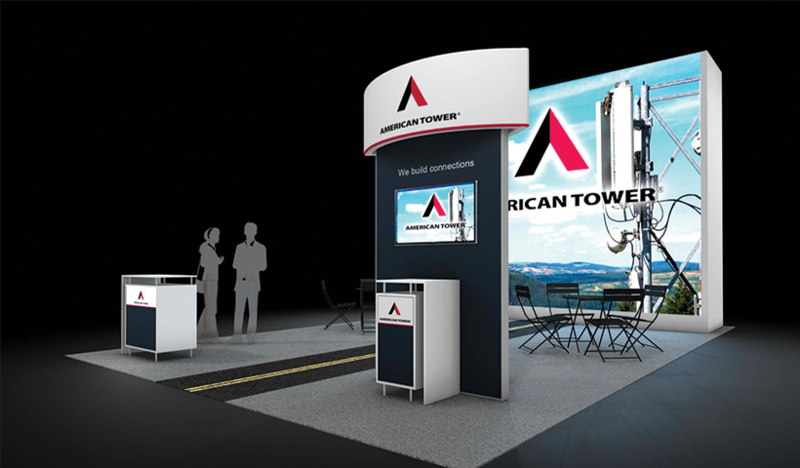 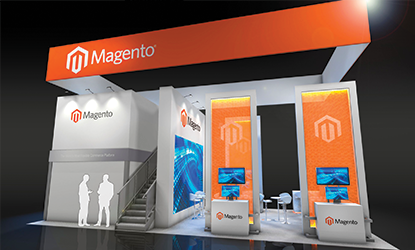 We house an expansive rental fleet of tradeshow and event exhibits for all brands and all budgets. 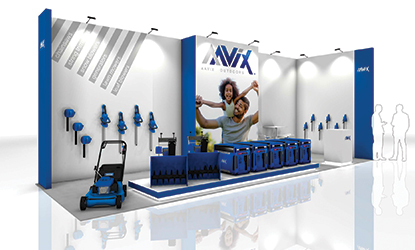 Click on a selection below to view our featured rentals, or contact us and a representative will get in touch to work with you on designing a custom rental solution.